Fortnite’s weekly challenges have kept players on their toes for a while, and now that season 7 is in its seventh week, Epic has released a fresh batch of challenges for Fortnite players to enjoy. 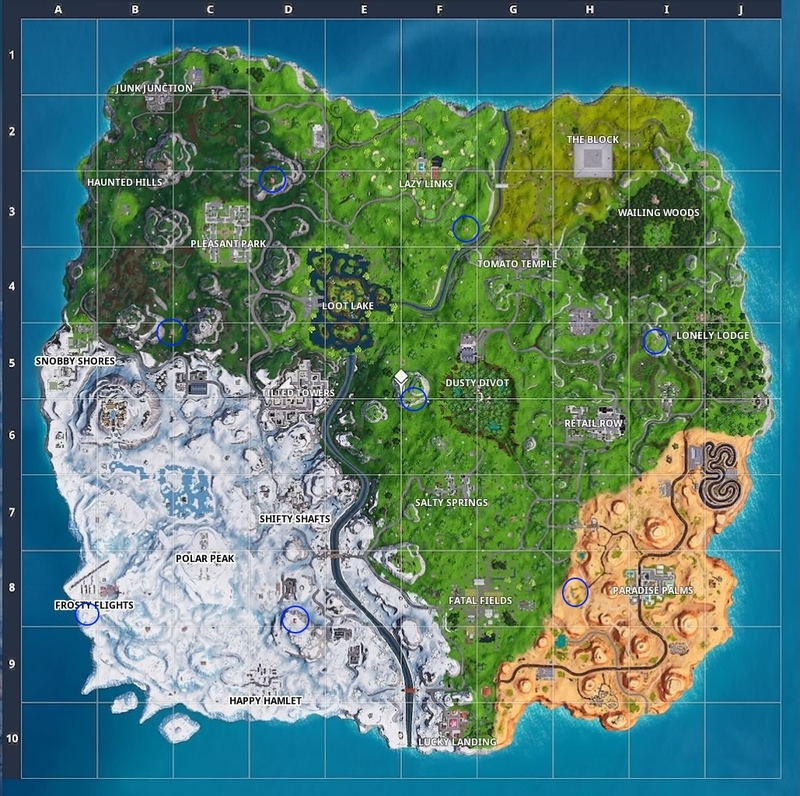 The free challenges corresponding to season 7, week 7 are the following: Visit all Expedition Outposts, Use a Rift or Rift-To-Go in different matches, and Pistol Eliminations (you’ve got to score 3 of these). For the first one, it all comes down to locating the Expedition Outposts on the map. However, these are not so hard to find given the bright red colour of this structure, you can even spot them from the air while flying on a plane. The image below shows how the Expedition Outposts look in the game. To help you get to the outposts quicker, I’ve marked the locations where you can find these on the map below too. 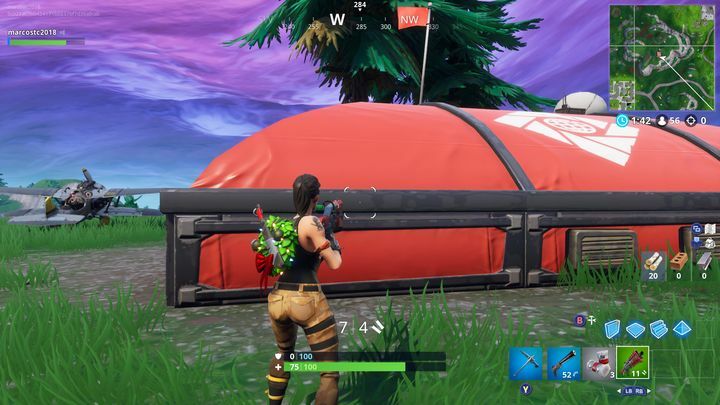 Regarding this week’s second challenge (using the Rifts), you’ve got to approach these and hit the use button when you’re at the right distance from the Rift. 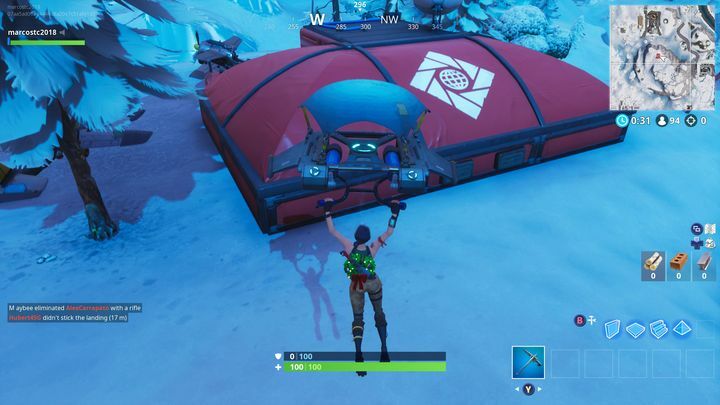 Beware though, that doing so will teleport you to another location on the map – so if you end up in the skies, do deploy that glider for a smooth landing. To ace the challenge, you’ve got to use Rifts in 3 different matches, and that’s it. 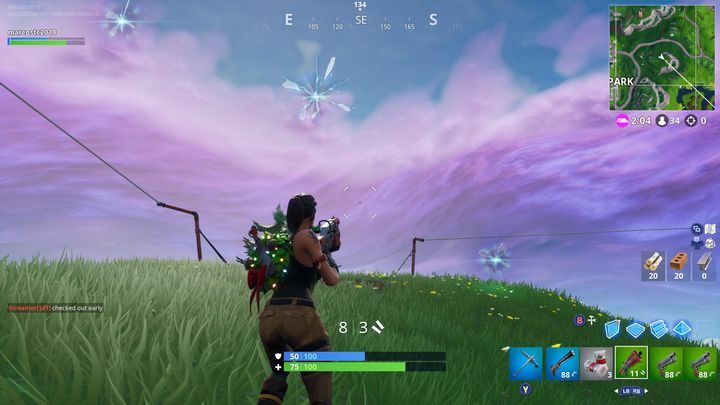 The image below shows how Fortnite’s Rifts look. This weeks’ hard challenge as you can imagine involves eliminations (pistol eliminations actually). As usual, this might be easier to do if you choose a game mode that involves squads, instead of diving solo into Fortnite’s Battle Royale mode. You’ve got to locate a pistol first, a weapon those who have been playing Fortnite for a while will be plenty familiar with by now. This is another interesting batch of challenges from Epic then, and hopefully those coming in the remaining weeks of season 7 will be just as fun too.